The perfect pint of beer is a glorious thing – the culmination of quality ingredients, dedicated craftsmanship and years of brewing experience. Without an optimized dispensing system, you could be throwing that all away! Our custom dispensing solutions optimize beer quality by ensuring consistent temperatures and pressures. We also install and service draft beverage dispensing solutions for wine, soda, spirits, kombucha and more. From keg to glass, our systems produce a Perfect Pour, every time! Many restaurants and taprooms report wasting up to 20% of each keg. Too much foam and oxidation are among the biggest offenders, causing foamy pints and stale beer. Our systems are designed to reduce waste by keeping beer fresher for longer, while minimizing foam waste on each pour. Our Perfect Pour system has been refined and perfected over the years. 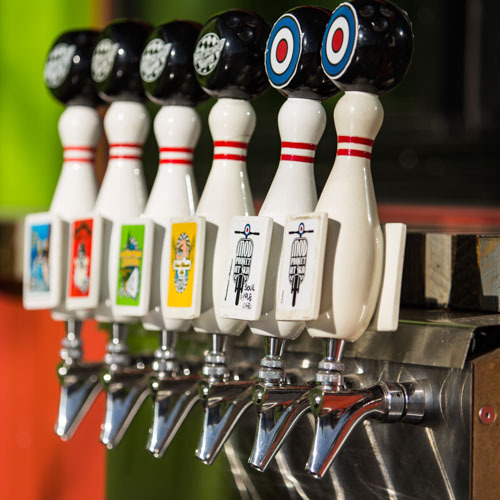 Our custom tap installations are fully optimized to minimize waste while maintaining consistent, quality taste. Your customers know when your beer is fresh, and your bank account knows when it’s not. Wasted beer can drastically lower your profits and threaten the success of your business. 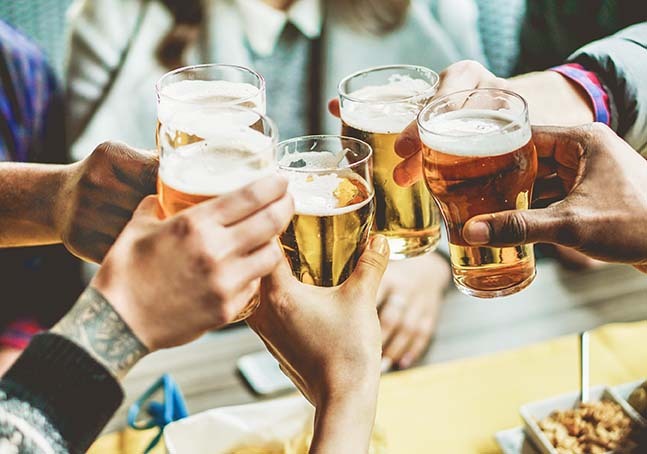 Stale beer can lower customer satisfaction, damaging both your reputation and your bottom line. Our Perfect Pour method is designed to maximize pour quality to keep your customers happy, while reducing needless waste and boosting your revenue. We strive to offer a valuable service that will provide an excellent return on investment for our customers. We aim to be a full-service provider for all your beverage dispensing needs in Southwestern Colorado and Northern New Mexico. We install custom beverage dispensing systems, ranging from beer and wine to soda and even kombucha! Our repair and maintenance services can keep your existing systems running smoothly, while our custom designed installs can outfit your new establishment with a perfect setup. Our experienced team has installed over 50 custom tap systems, and we currently maintain more than 700 tap lines. 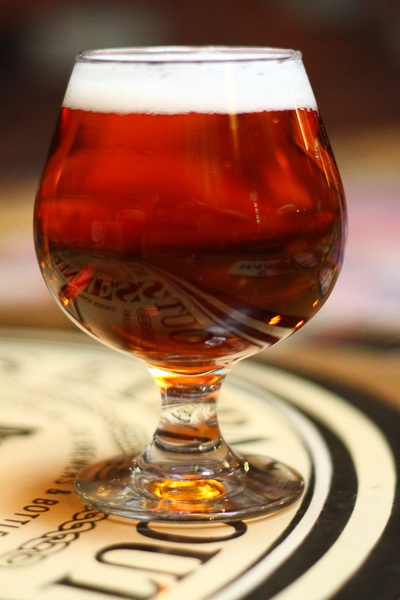 Whether you’re serving craft IPAs, cold brew coffee, wine or Pepsi, we aim to provide the Perfect Pour, every time! Optimized dispensing solutions custom fit for kombucha, wine, spirits, soda, coffee and more. Skilled maintenance and cleaning to ensure consistency and quality taste for years to come. Troubleshooting and selective upgrades to improve on existing beverage dispensing systems.